Maitland, FL—As specialty pharmacy continues to evolve with access to new medications, major mergers and acquisitions, accreditation changes, and an influx of new healthcare organizations entering the marketplace, the specialty pharmacy industry is reaching new heights in growth potential. This growth makes the alignment of biotech and specialty therapy strategies, relationships, and technology more important than ever before for delivering the best possible patient and business outcomes. 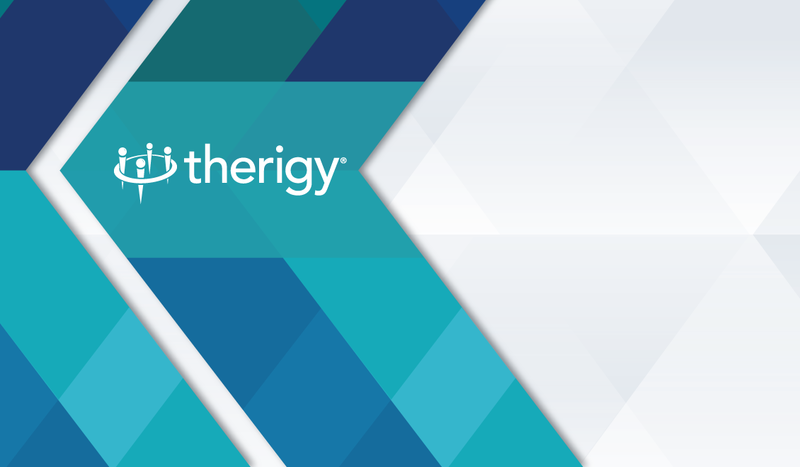 Therigy®, the leader in specialty pharmacy consulting and developer of TherigySTM™, the pharmacy industry’s leading specialty therapy management software platform, understands this and has appointed biotech and pharmacy veteran, Scot Buchanan, as its Vice President of Biotech and Specialty Services. In his role at Therigy, Buchanan is responsible for the management of pharma facing business activities, which includes strategic direction of biopharma opportunities, oversight of pharma operations, pharma consulting services, business and market development, and pharma data product and service line development. Buchanan joined Therigy as a 30-year veteran in the biotechnology and pharmacy industry. 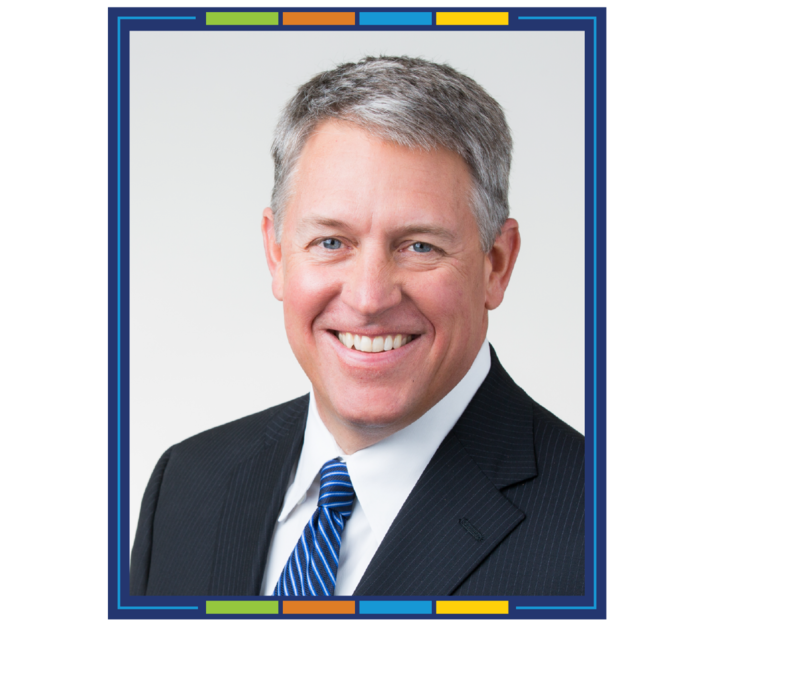 Prior to his appointment at Therigy, he served as Vice President of Manufacturer Relations at AmerisourceBergen. There, he directed the company’s enterprise-wide account management team to drive growth in partnership opportunities with pharmaceutical manufacturers. This growth included the development of cross-enterprise opportunities for specialty distribution, specialty pharmacy, full-line wholesaling, and variety of patient and consulting services. Before this, as Vice President of Supply Chain Strategy, Buchanan was responsible for product sourcing negotiations, all while growing new and existing business for the company’s Specialty Group. In addition to his tenure with AmerisourceBergen, Buchanan served in business development and sales leadership roles at CVS Caremark, AstraZeneca, and Merck. Buchanan earned his Bachelor of Arts degree from Baylor University with an emphasis on business.